I traveled to Havana in 2009 and came across old Harley-Davidson bikes and met their owners. 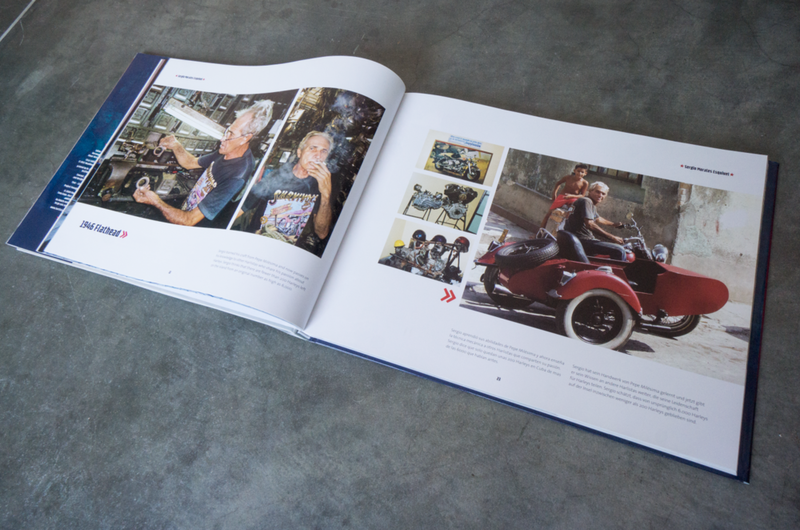 This eye-catching collection of gorgeous photography dives deep into the unique culture and brotherhood of the Harlistas, a group of Harley enthusiasts unlike any other on earth. Harley-Davidson motorcycles were a common sight in mid 20th-century Cuba. Today there are probably slightly more than 100 of them still running some 50 years after Havana's Harley Dealership closed and spare parts became unavailable. We're all familiar with the now-legendary American cars of the 1940s and 1950s that still run and look good in Cuba. 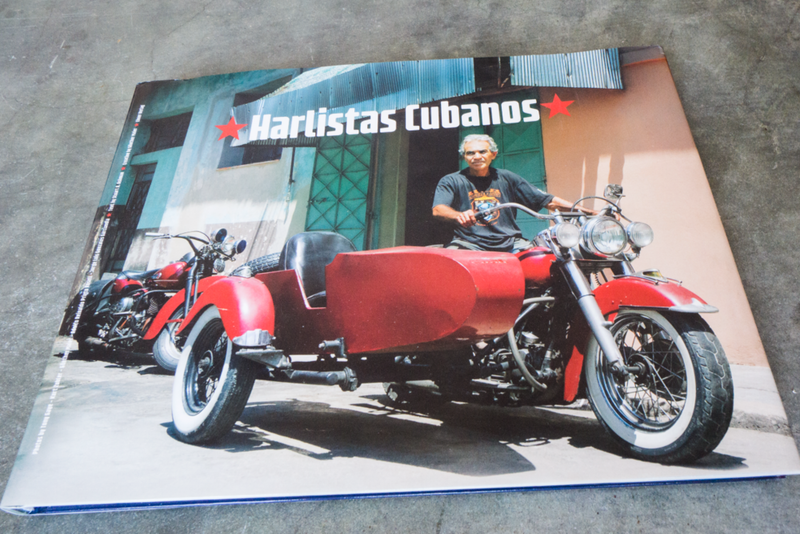 The Harlistas, innovative and inventive Cuban mechanics and enthusiasts, have managed to do the same with the island's vintage Harley motorcycles. Coffee table book in English, Spanish and German.